Full Service Veterinary Care, Our Place or Yours. 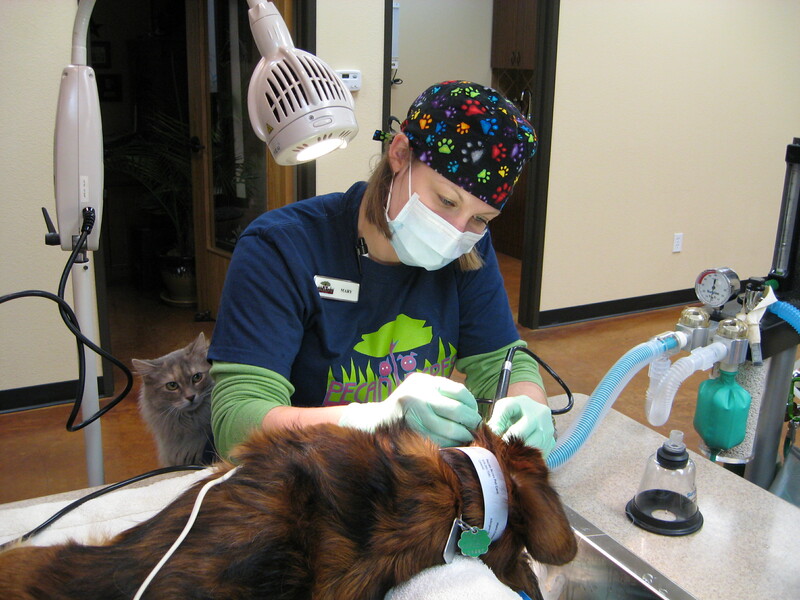 We are a full service animal hospital combining the latest medical knowledge with five-star service. 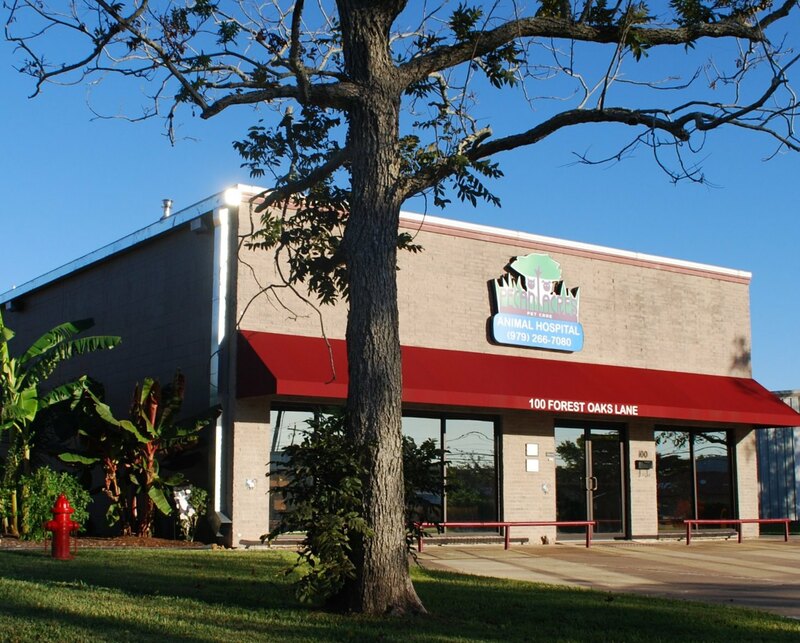 Convenient appointments are available at our hospital in Lake Jackson, Texas, or our state-of-the-art Mobile Veterinary Hospital can bring complete veterinary care to your Brazosport area home. Choosing the people who will be responsible for your pet’s health is an important decision that should be made with care and deliberation. Your pet’s well-being is important to us, and we value the trust our clients place in us. Our in-house laboratory and diagnostic equipment provides quick results, allowing our doctors to get an accurate diagnosis and begin treatment immediately. Our doctors use the same sophisticated equipment as hospitals designed for humans, including cardiac monitoring, digital radiography, and a heated intensive care unit that provides oxygen therapy, as well as radiant and direct heat to critically ill patients. Pain-free Treatment From Caring Professionals. Your pet’s comfort is is our top priority. From spays and neuters to life-saving surgeries, our doctors provide a skilled hand and tender touch. All patients are carefully monitored throughout surgery, and we place a special emphasis on pain management. We know your time is important to you. That’s why we offer a Pet Shuttle Service to and from our facilities. We also will deliver prescriptions, flea and heartworm preventatives, and Hill’s Science Diet Prescription Foods to your home.